There are 17 companies listed in our Towing Companies category for Allentown. This page shows listings 1 to 17. If you'd like to check the Towing Companies category for other cities in Pennsylvania click a link on the left. We Are The Best Local Towing Service! Call us for towing and roadside assistance! Nothing is worse than locking your keys in your car. Call us today. We can help! 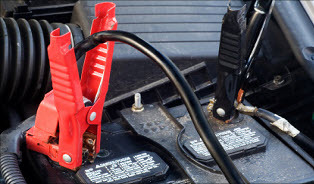 If your car won't start, give us a call for quick & safe car battery jump start service. Our drivers arrive with the necessary cables to bring your car battery to life in no time. 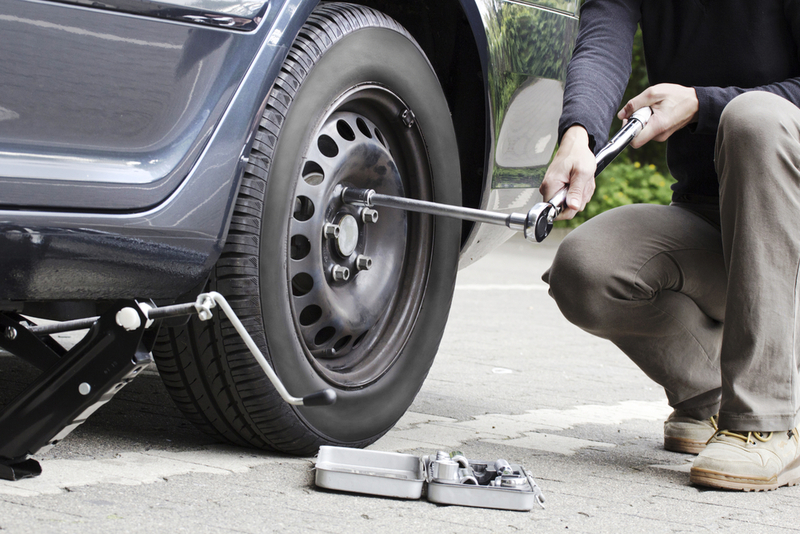 If your tire has been damaged on the road, we can get you back on your way safely with a quick and easy tire change from one of our roadside professionals. Running on fumes? 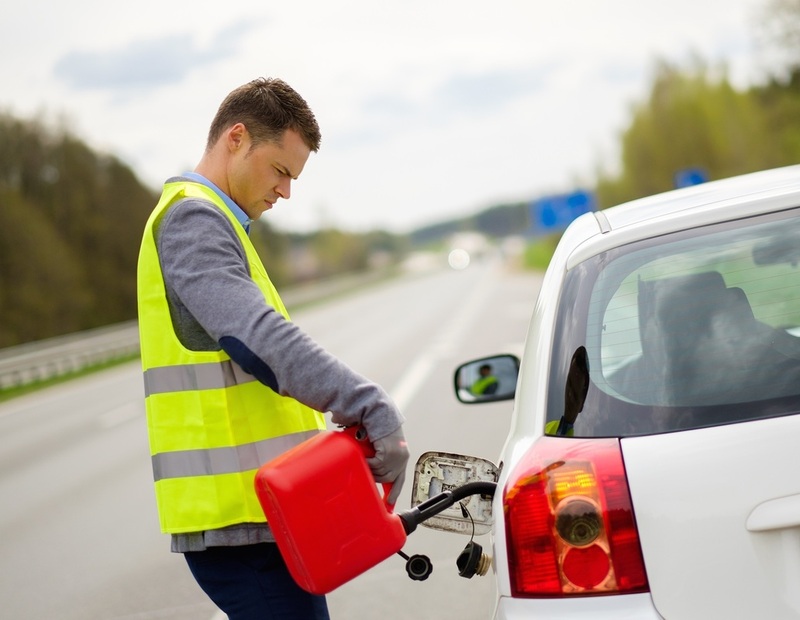 Our drivers are equipped with fuel containers to get you the type of gas you need, wherever you are. There's never a good time to need a tow. If you find yourself stranded, give us a call day or night. 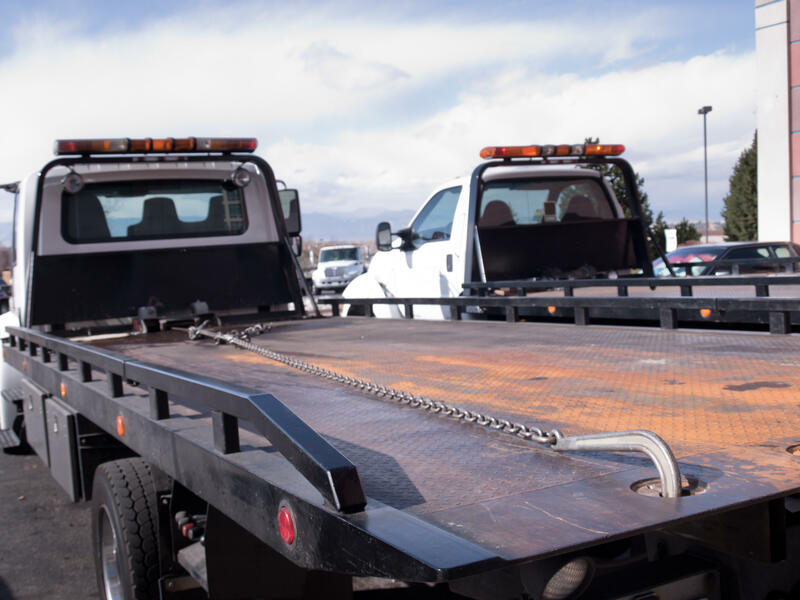 Our towing professionals are here to assist you 24/7. Yocum Towing & Recovery, Inc.